Zamfara government said it will hold special prayer sessions to seek Allah’s intervention in the current security challenges bedevilling the state. News Agency of Nigeria (NAN) reports that an official, Malam Aminu Danjibga told newsmen on in Gusau that the prayers would hold from now till the end of May. 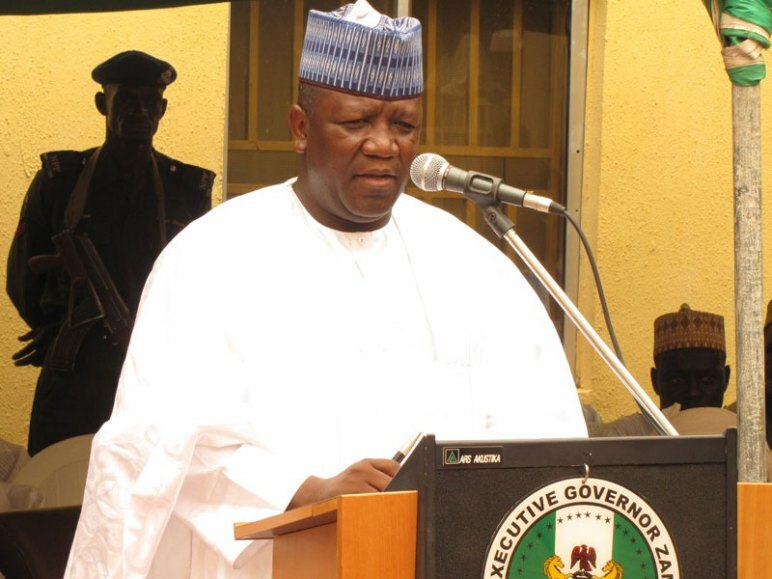 Danjibga who is the chairman of the preaching and prayer sub-committee of the 7th anniversary of Governor Abdul’aziz Yari’s administration, said the special prayers were part of activities for the event. He said: ''We are organizing series of prayers and preaching sessions from now to the end of May as part the 7th year anniversary activities. ''You know, we are facing serious security challenges in this state; bandits are attacking our communities killing innocent people, this situation is very disturbing. ''Despite efforts of the state government and security operatives, this problem has remained; and as Muslims, prayer to Allah is our major weapons against any problem. ''The major area we are giving emphasis to at this 7th anniversary is prayer, considering the major security challenges we are facing in this state now. ''We are going to have special prayers sessions at all Juma’at mosques across the state; we will also organize congregational prayer sessions at the 17 emirate palaces in the state. Danjibga, who chairs the state House of Assembly Committee on Religious Affairs, appealed to people of the state to individually offer special prayers daily for an end to the killings and restoration of peace across the state. Bauna area, Bassa local government area of Plateau state, Premium Times reports. The unfortunate incident was confirmed by the public relations officer of the Plateau state police command, Terna Tyopev, on Monday, March 5. Tyopev further disclosed that two local miners were also injured in the same local government area. What should the FG do to tackle the herdsmen's attacks in the country?